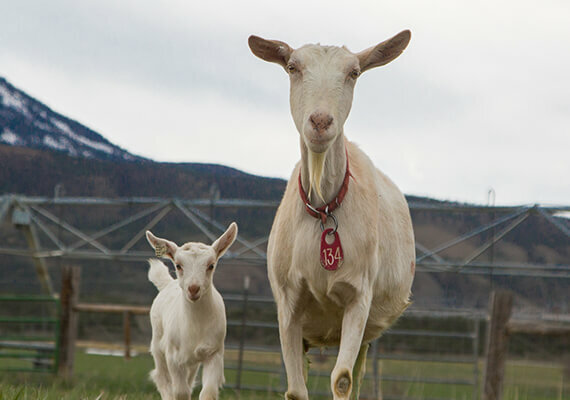 Our goat farm is located in Paonia, CO, the heart of Colorado’s Farm to Table Movement. Here our Saanen, Nubian and Alpine goats graze on the 130-acre farm. Goats are milked twice a day, ten months of the year. We also raise chickens for eggs and grow hay and alfalfa. Our gaurd dogs and llamas live out in the pasture with the herd and help protect the young from predators. We ship our pristine milk to the Creamery in Basalt, CO, where it is used to make award winning goat cheeses. We also raise animals for meat and use that meat in our award-winning dry cured salumi. 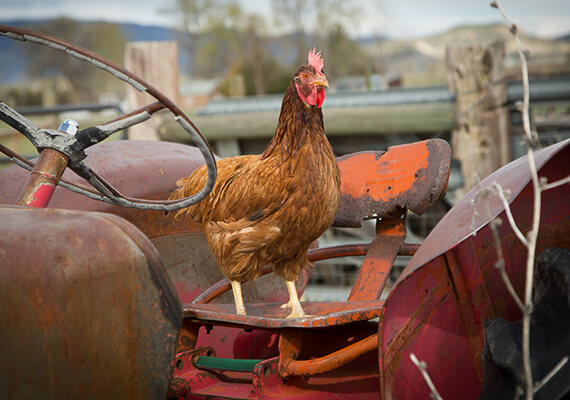 Farm visits are welcome, but please call to schedule a tour. This is a working farm and dairy, so tours must be scheduled around the daily routine. We also rent a cabin on the farm through Airbnb. Photos of the cabin and availability can be viewed on the Airbnb website. To schedule a tour, please call Bob at 970-275-2324 or email bob@avalanchecheese.com. © 2019 Avalanche Cheese, All Rights Reserved.